You can have the high quality used vehicle you want, along with an incredible warranty to keep you covered miles down the road. Rome Pre-Owned is leading the way in exclusionary pre-owned vehicle warranty policies that go far to protect YOU. We know how important it is to have a vehicle you can count on, as well as a valuable warranty to add confidence and keep you on the road. Don’t worry. We have you covered. 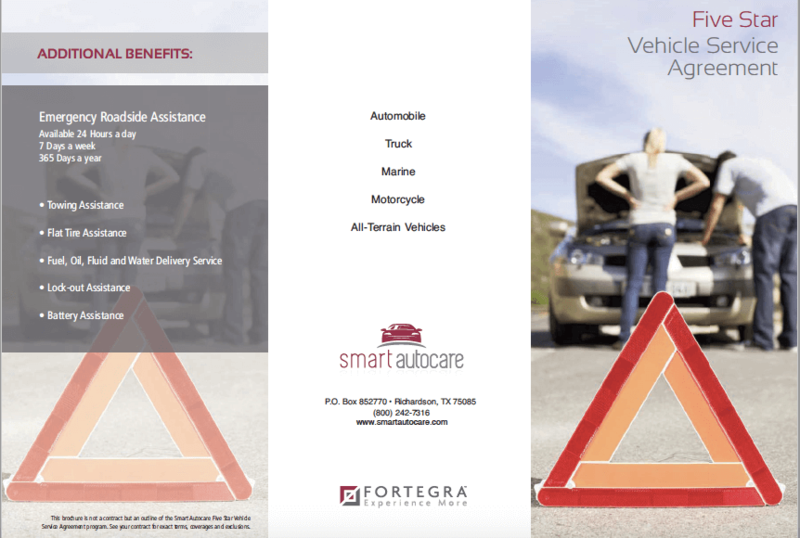 With a Smart Autocare Vehicle Service Agreement, the most vital parts of your vehicle’s performance both inside and out, are backed up with the assurance that you need to enjoy a worry-free ride. 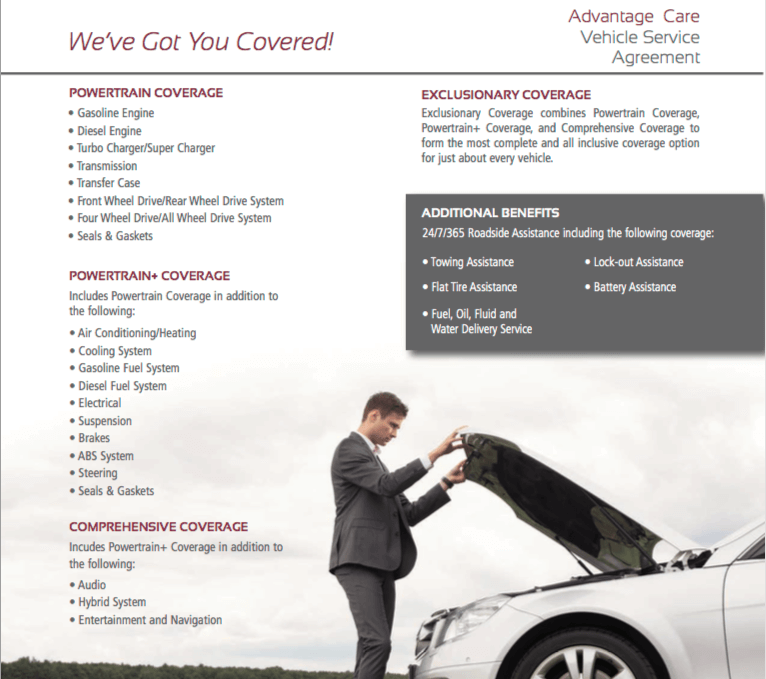 In fact, Smart Autocare offers you three total-packege warranty plans; so you can get the level of coverage you require. 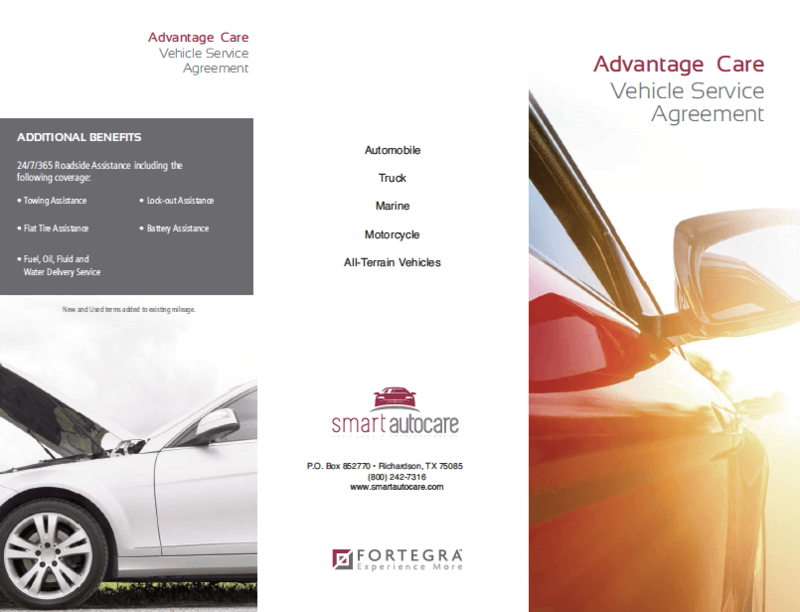 At Rome Pre-Owned, we can offer you Smart Autocare’s Advantage Care, or 5-Star service agreements. 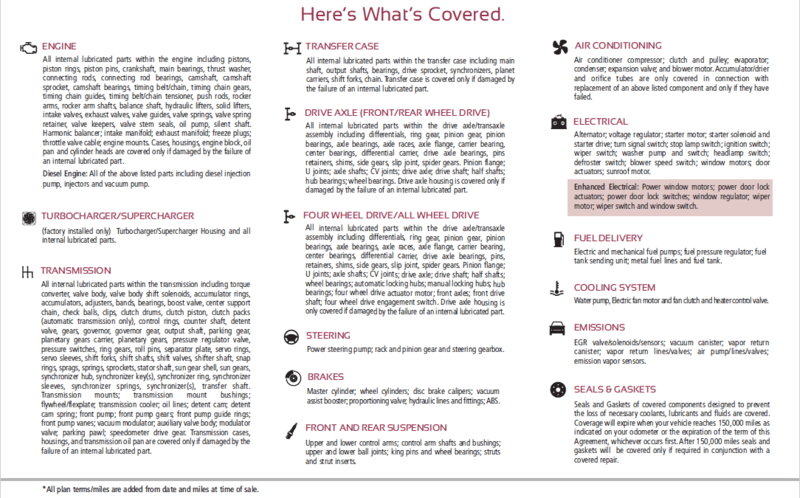 Now that you know what’s covered, let us walk you through the in’s and out’s of each one, so that you get the absolute most out of your vehicle; and of course, the best value for your money. 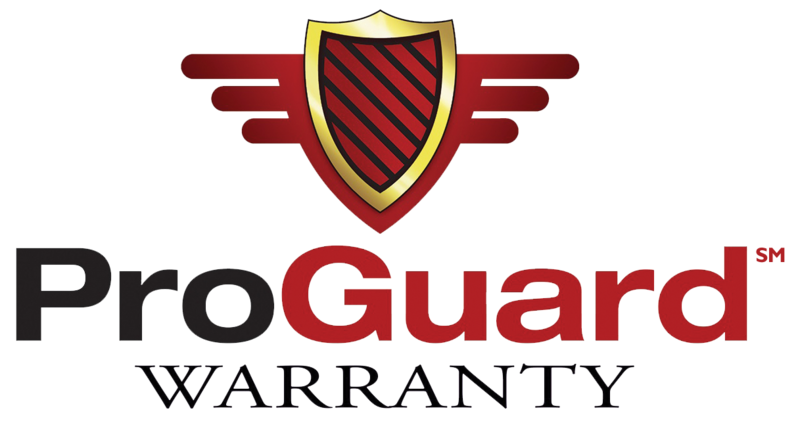 These are the best of the best in full-coverage Exclusionary Vehicle Warranties and we sell them for less than ANYONE around! Contact us today for more info, or to set up a personalized appointment with one of our dedicated team members. At Rome Pre-Owned Auto Sales, we’re here for YOU.